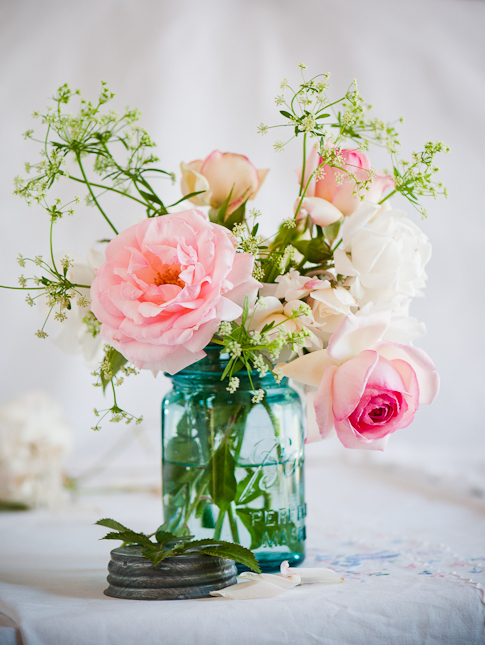 Most of the antique jars that aren't colourless are in some shade of aqua.Coloured jars were considered better for preserving since keeping light out meant better and longer preserving ability. 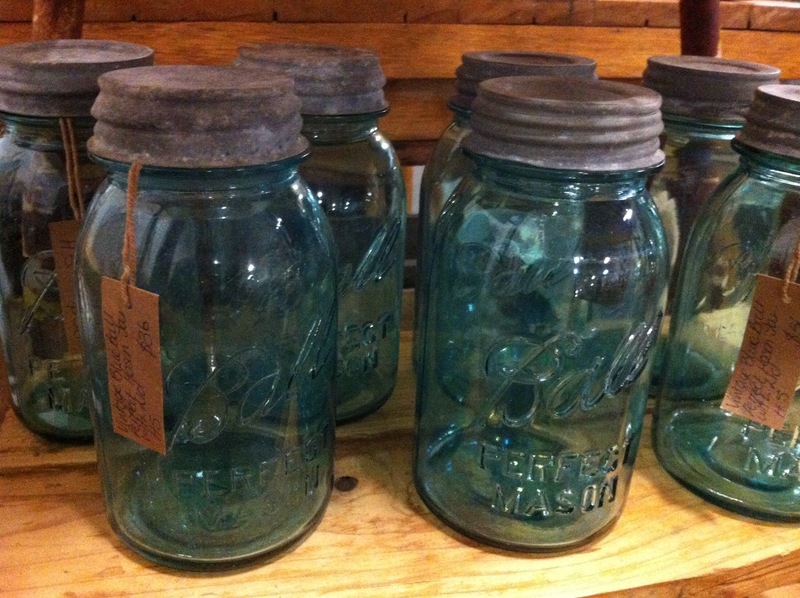 These gorgeous jars come from the States and are called Ball jars after the Ball Corporation who were a major early producer of the jars. 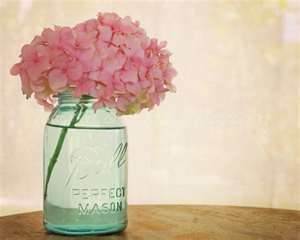 The Mason jar was invented and patented in 1858 by Philadelphia tinsmith John Landis Mason who patented the screw-on zinc cap in 1858. I have just received a new shipment of these little beauties from the States and they are at Waverley Antiques , Stall H5, Vintage Influence, in the Cool Room . In addition to the regular zinc screw top lids I have a number of ''Flower Frog'' topped jars to make those beautiful spring flower arrangements even easier. 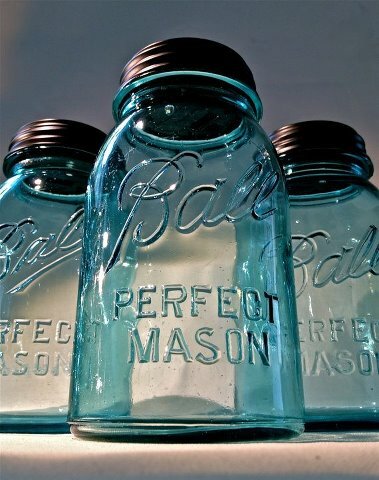 They flew off the stall last time so be sure to get yourself one of these ''Perfect'' jars, they won't last long!!! They are gorgeous.....A girl can never have too many Mason Jars !!! Hi, I am after a few of these jars and cant find any anywhere around the Newcastle area - I was just wondering do you sell any online and post to NSW? If you do, do you an email address i could contact you on?